National Institute awards scholarships to mature/adult students who satisfy selection criterion! Scholarship recipients are identified and awarded by the Institute. 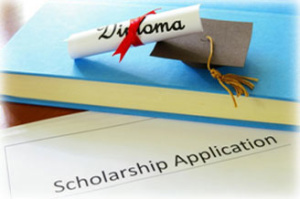 Scholarships are tentative, pending the student’s acceptance for admission to the college and commencement of study. If accepted, the scholarship will be credited to the student’s tuition, generally in equal disbursements during their program duration, in accordance with the Institute’s scholarship award policy. Students should talk with the Admissions Coordinator to determine when their scholarship will be applied. For more details, please read the Institute’s Scholarship Policy, fill out our Request Info form or Call us at 905 463 2006.